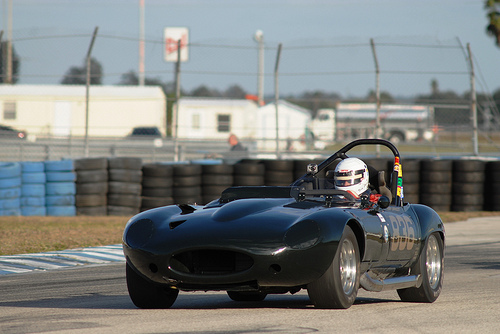 Terry is a repeat participant in the Legends of Motorsports event at Sebring International Raceway in Florida. 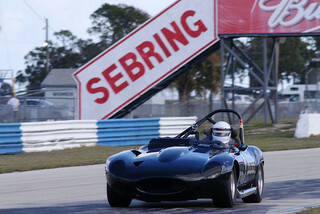 Held on December 2011, this was the final race of the season for Terry. 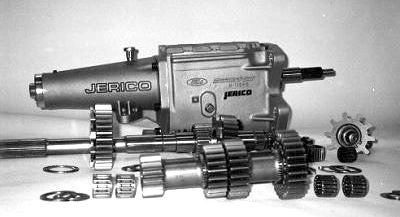 The Jaguar race car now has a Jerico 4-speed transmission installed, replacing the Jaguar transmission that was always run in the past. 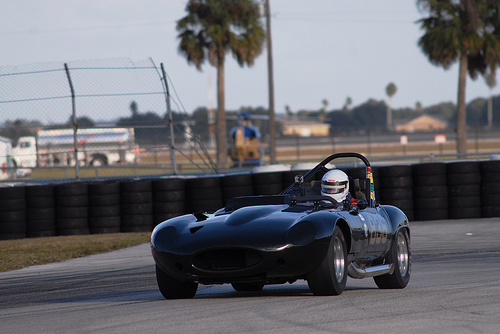 Jerico is a major supplier to the NASCAR and NHRA racing circuits, and this full-race transmission's ratios will allow the Lippincott Jaguar XKE to run lower lap times. You can really hear the gear whine in the videos below. We've replaced the old, standard definition video camera with a new GoPro Hero unit. This is a high definition video camera designed specifically for harsh environments (like race cars). Enjoy the ride! Video was shot in December 2011 during the running of the Legends of Motorsport Series at Sebring International Raceway in Florida.